Our team is the core of Liverpool Biennial, made up of permanent staff and temporary team members. You can contact the office at +44 (0)151 709 7444 and email info@biennial.com with general enquiries. 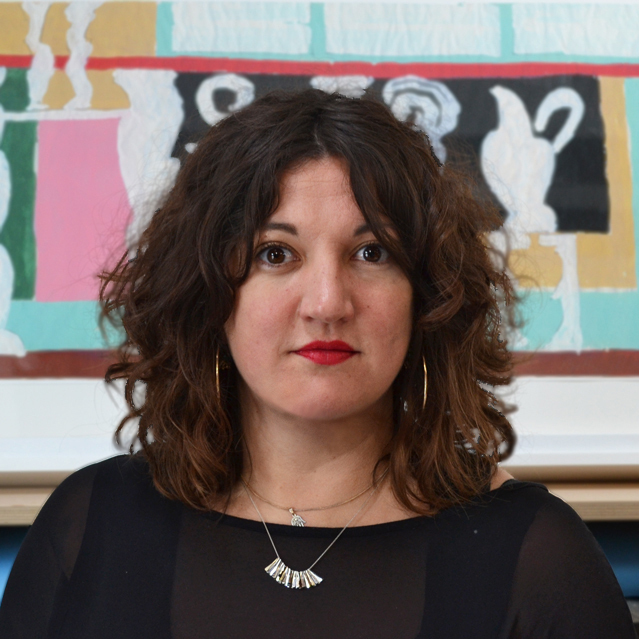 Fatos Üstek joins Liverpool Biennial in May 2019 from the David Roberts Arts Foundation, where she is currently Director and Chief Curator. 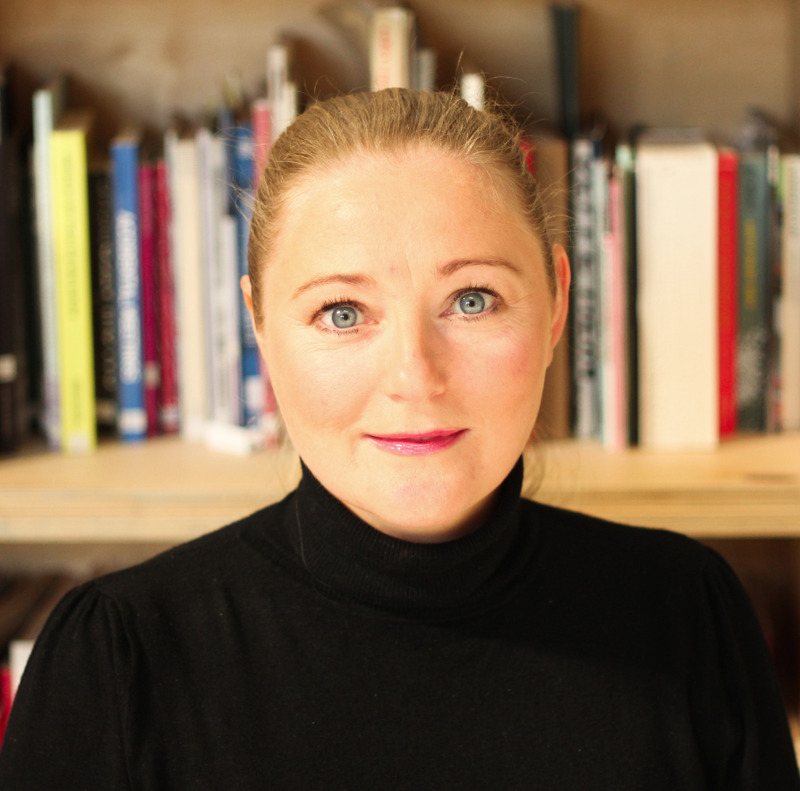 Having been associate curator for the 10th Gwangju Biennale in South Korea in 2014, she went on to curate the internationally acclaimed fig-2 in London and Art Night 2017. She is an external member of the Acquisitions Committee for the Arts Council Collection (2018-2020). 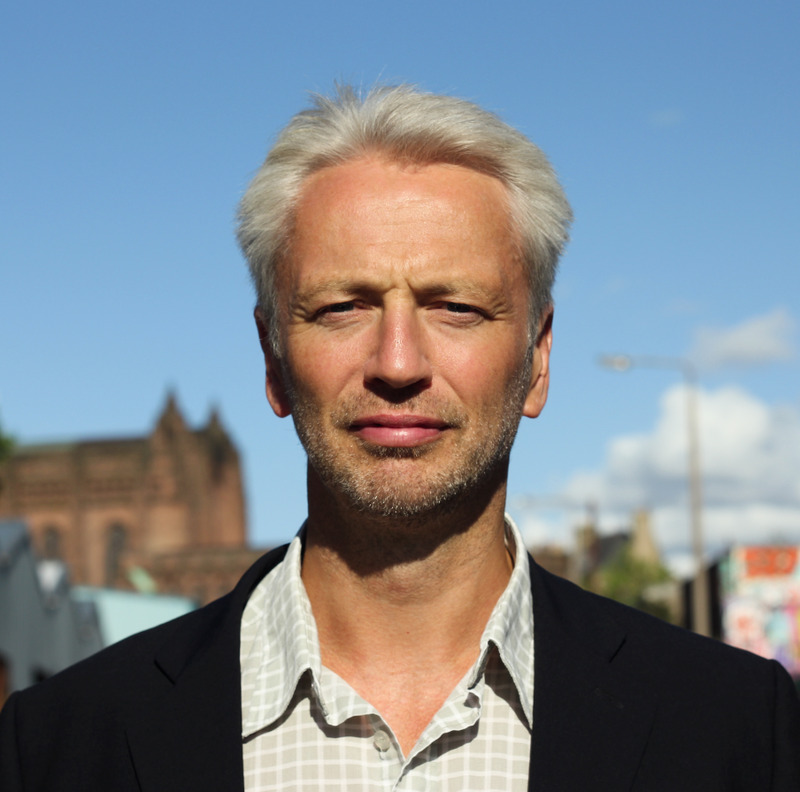 Paul Smith has extensive experience of both the arts and business in the UK and the US, having worked with organisations including Bank of America, Abbey National, Belfast Waterfront Hall, The Grand Opera House, and Prime Cut Productions. He has also worked in politics in Northern Ireland and for Arts & Business. Manuela was the Senior Curator at Tamayo Museo in Mexico City. Originally from Ecuador, she is part of Zarigüeya, a programme that activates relations between contemporary art and the pre-Columbian collection of the Museo de Arte Precolombino Casa del Alabado, Ecuador. 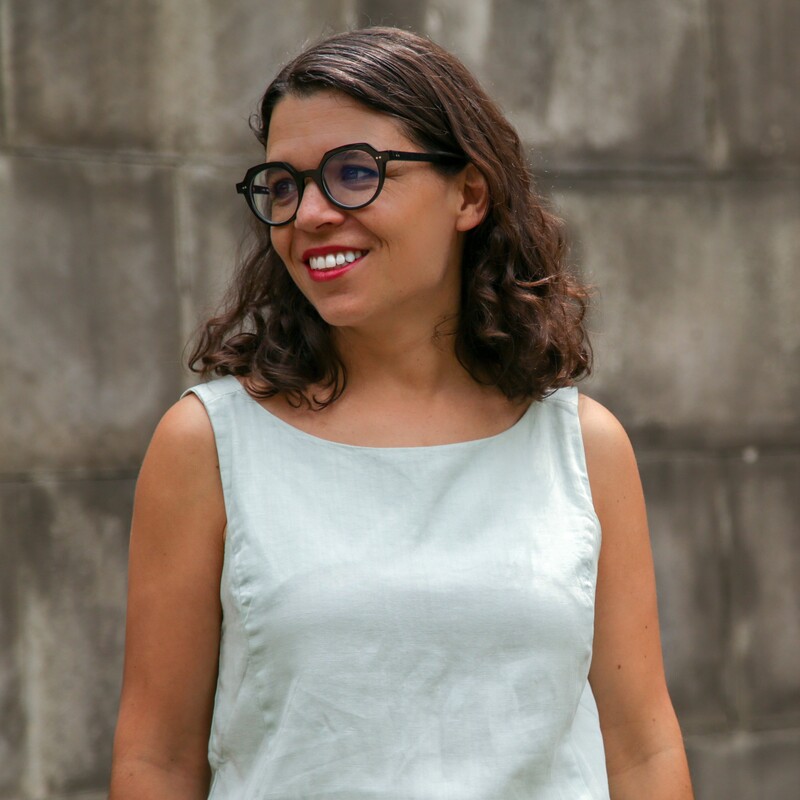 In 2012 she was appointed co-director of Capacete, a residency programme based in Brazil where she also co-ran the curatorial programme, Typewriter. Dr Je Yun Moon is a curator and writer from South Korea. She has worked in art, architecture and performance at the Sonje Art Center, Anyang Public Art Project, Venice Architecture Biennale, Nam June Paik Art Center and the Korean Cultural Centre UK. She holds a doctorate in Curatorial/Knowledge from Goldsmiths College and an MA in curatorial studies from the Royal College of Art. Sunny has previously worked on a number of high profile exhibitions including Rain Room, Song Dong: Waste Not and Digital Revolution for the Barbican Centre. 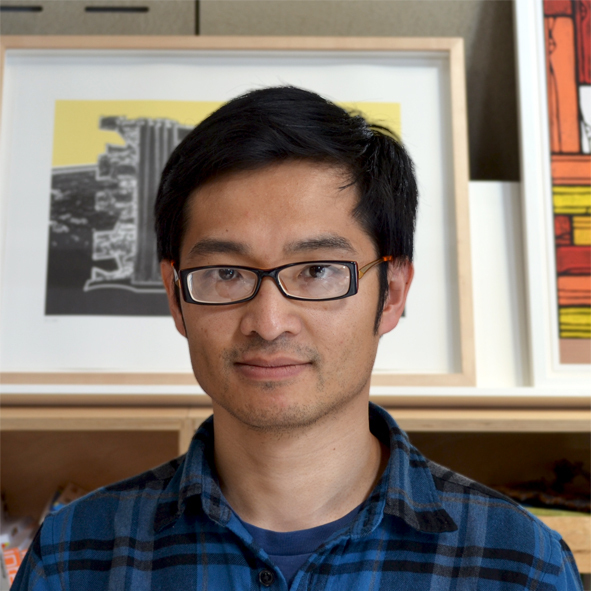 Prior to the Biennial, he was an Assistant Curator at the Victoria and Albert Museum working on the development of a new gallery in Shenzhen, China. He is Project Curator of alt.Barbican, an accelerator program for emerging digital artists and Co-Curator of Interfaces Monthly, a monthly digital arts talks program that takes place across East London. Sarah previously worked with ZKM | Centre for Art and Media, Karlsruhe, delivering major exhibitions, performances and projects in the public realm. 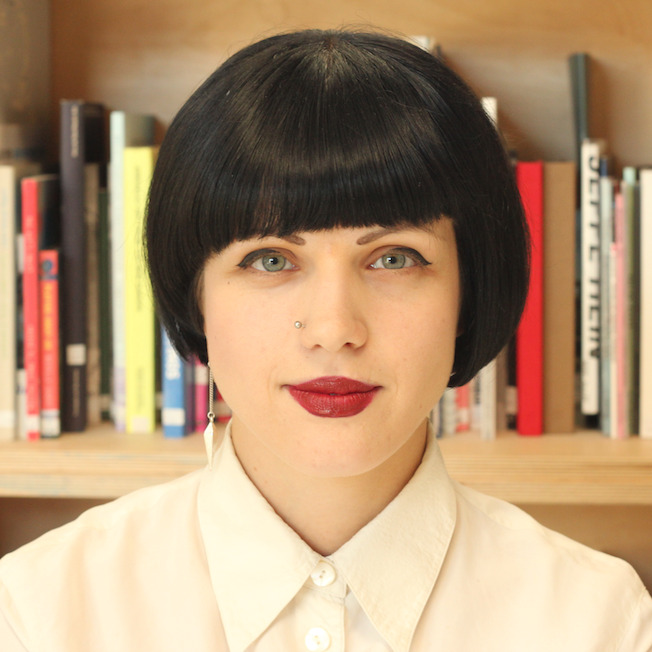 Prior to the Biennial, she was Assistant Curator at Arnolfini, Bristol, where she coordinated exhibitions with Basim Magdy and Grayson Perry. She also worked with Ruhrtriennale Festival of the Arts and has contributed to various publications about performance and public art. Polly is an artist and educator who has produced projects at Frieze Art Fair, Lisbon Experimenta Festival and Nottingham Contemporary, amongst others. She was Collaborations Curator at Studio Voltaire from 2006-9, and Education Curator at Serpentine Gallery from 2011-13. She is co-founder of network Avant Gardening, and was a member of the collective public works from 2005-11. Joasia holds a collaborative post with Liverpool Biennial and Liverpool John Moores University, where she is Professor of Exhibition Research and Director of Exhibition Research Centre. Formerly, she served as Artistic Director of Kunsthal Aarhus, Denmark, and co-curator of Documenta 13. Recent publications include edited books Systemics, or Exhibition as a Series (Sternberg Press, 2017), Writing and Unwriting Media Art History (MIT Press 2015), and chapters in Networks (Whitechapel/MIT 2014). 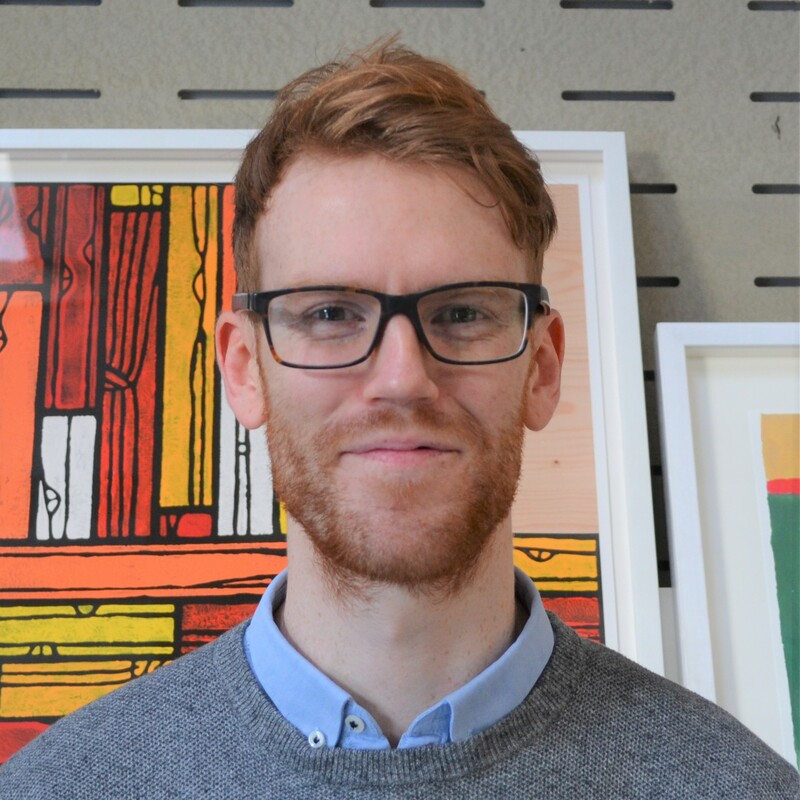 James previously worked at The Tetley, Leeds as Programme Coordinator, helping deliver the public programme of exhibitions and events. James is co-founder and a member of curatorial collective Mexico, which has produced projects for Eastside Projects, Two Queens, and Focal Point Gallery among others, as well as co-producing city-wide exhibitions. Aoife graduated from University of Liverpool with a BA in Philosophy, MA in Art, Aesthetics and Cultural Institutions, and interest in cultural criticism and feminism. She joins Liverpool Biennial after working in Fundraising and Development at Centre for Chinese Contemporary Art (CFCCA) and FACT. Outside of work, Aoife co-founded the DIY feminist collective, Grrrl Power Liverpool, and is passionate about fairer representation in the arts. 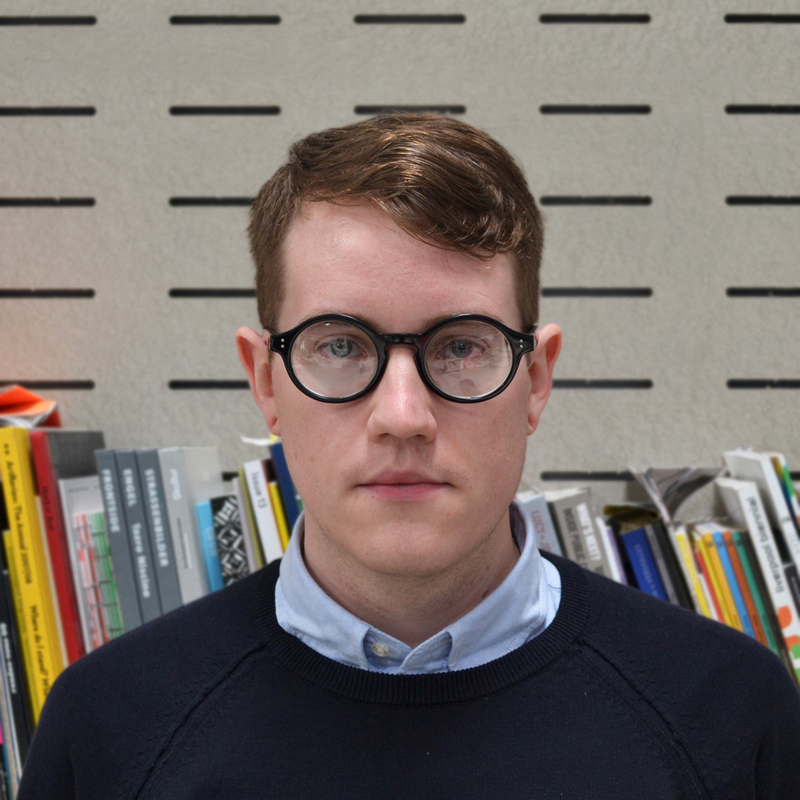 Jake has joined the team from Bluecoat, a Liverpool Biennial partner organisation, where he worked on exhibitions such as Bloomberg New Contemporaries 2016 and Keith Piper’s Unearthing the Banker’s Bones. Prior to this he worked in the commercial art sector and has managed a bespoke framing studio. Jake originally graduated from the University of Manchester with a BA in Art History and Visual Studies. Joanne is passionate about connecting audiences with art through effective marketing and communications campaigns. She graduated with a BA in Music, Theatre and Entertainment Management from the Liverpool Institute for Performing Arts (LIPA). She has been involved with the Biennial since 2011 and is also a Trustee of The Royal Standard gallery and artist studios in Liverpool. Rachael is a strategic marketing specialist in the tourism, leisure, arts and property sectors, with 20 years' experience. Her clients include ACC Liverpool, The Albert Dock, The Beatles Story, Aintree Racecourse and Arrowcroft PLC, amongst others. 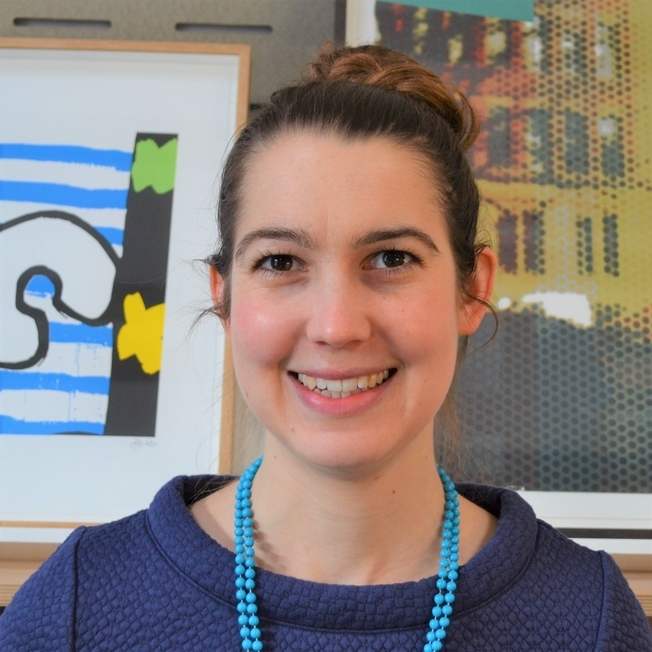 Zoe comes to Liverpool Biennial from Arts Council England where she worked as Assistant within the North and National Combined Arts Teams. She as previously had extensive experience of managing busy office environments and was responsible for working within the NHS. She also brings with her experience from contemporary art institutions, such as Castlefield Gallery, Manchester and the Towner Gallery, Eastbourne. Allison has a vast experience of Finance and Management accounts, having previously worked for a range of organisations throughout the North West within the retail and housing sectors. Following her BTEC National Diploma in Accountancy and Bookeeping, Allison studied through the Open University to achieve her AAT and CIMA pq qualifications.